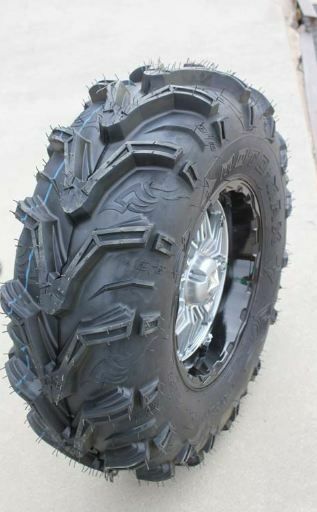 When mud is your game and fun is your aim EFX Motomax Tires by Wheel Pros Powersports has what you need. 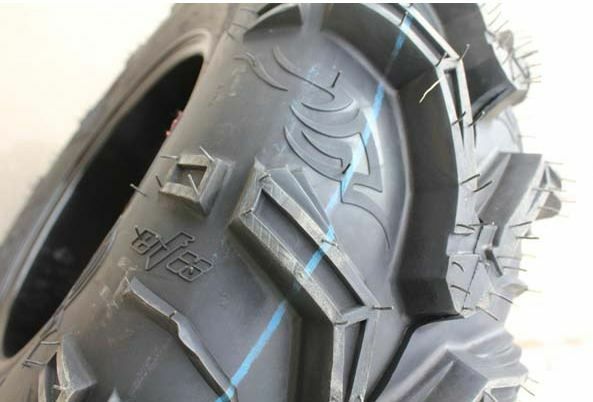 From freight training down the trails to mud terraining in your favorite pit, these tires will easily get you where you're going. 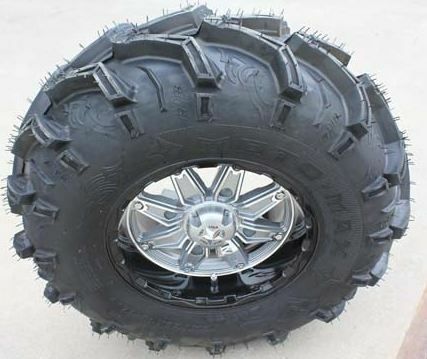 All around good tire for your Side By Side. 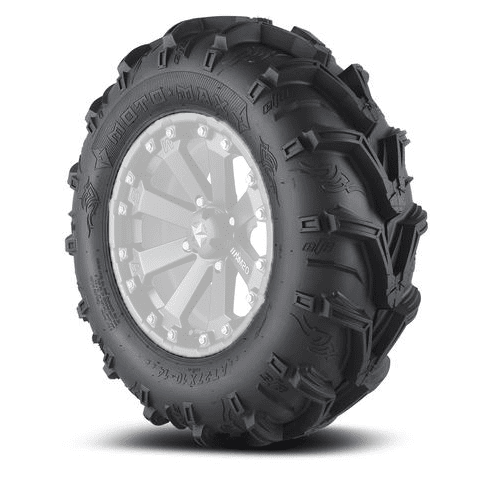 The MotoMax ATV tire is an all purpose mud tire designed to ride any muddy trails as well as being engineered to perform on other hard or packed surfaces. The MotoMax was designed with deep 1? 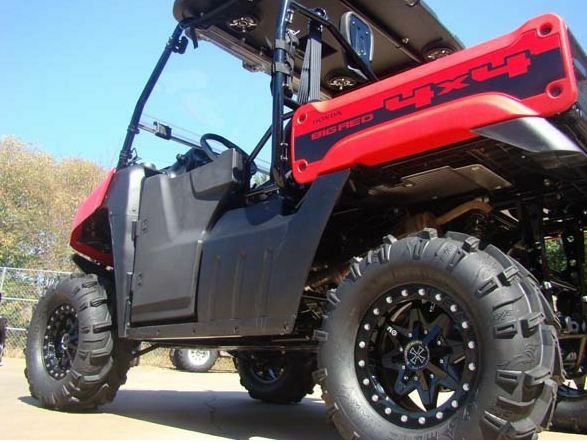 lugs and a hug contact patch for stable, controlled traction and the 6-ply carcass sports a rim protector to protect any aftermarket ATV wheel. 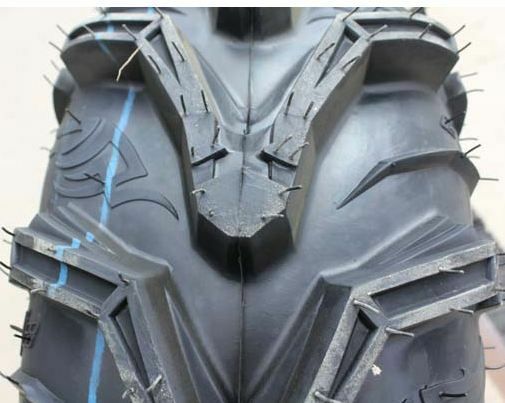 The MotoMax tire has been a staple tire for thousands of riders all over the world and has proven its worth no matter what kind of terrain you plan to ride in.